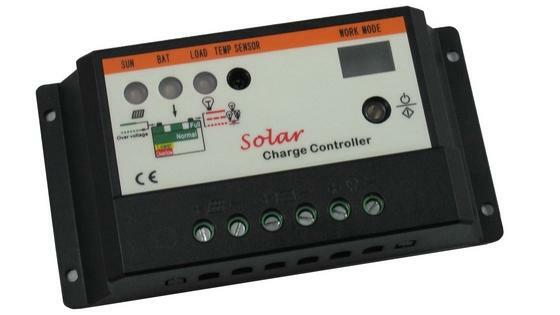 ﻿﻿﻿This controller is an intelligent and multifunctional solar charger controller. 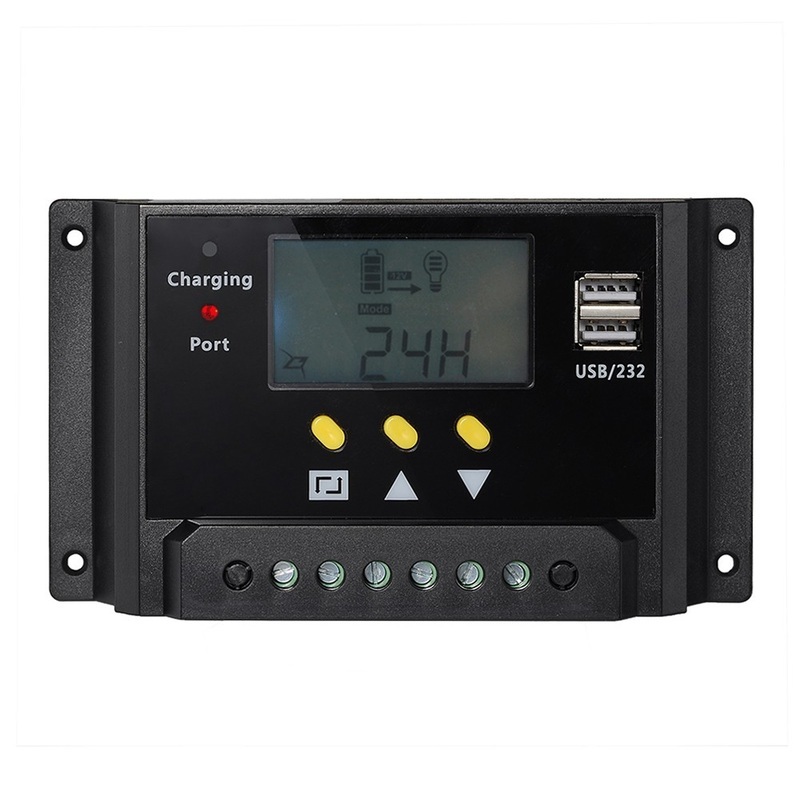 These serial products adopt customized LCD display screens, which make operations on the interface rather convenient. All of the controlling parameters can be reset to satisfy user needs﻿. 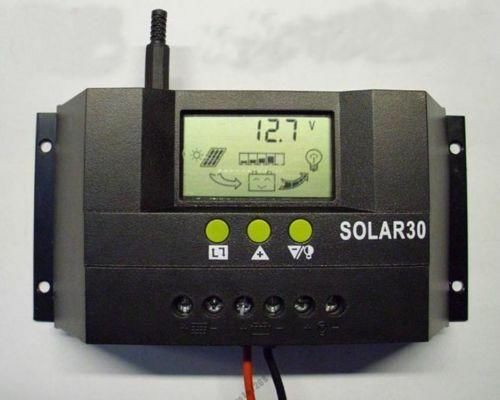 Temperature compensation function, the controller can automatically adjust the charge parameters of battery by environment temperature to prolong the service life of battery. 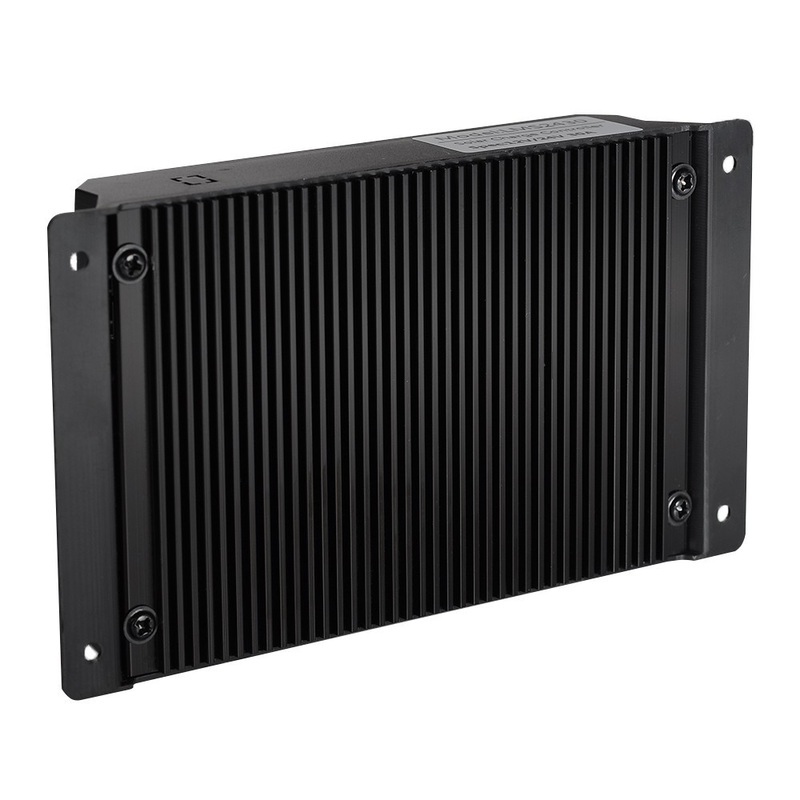 Sophisticated electric protection production, including over-current protection, load short-circuit protection and low-voltage protection.